The massive jar contains 60 ampoules of product, perfectly sealed in each capsule for hygiene purposes and a better preservation of the ingredients (which you can find below).You can use one ampoule at a time and it will be enough for your entire face and neck. The treatment can be done whenever needed; even daily for 2 months if your skin is stressed and in desperate need of repair or you can use one ampoule every day for 2 weeks at a time every season, which means 15 ampoules per season, so a jar will last you an entire year. Of course, you can always use it simply whenever you feel your skin needs some extra help. The product comes as an oil and it behaves like a dry oil: it is not greasy, it dries down very nicely and velvety, leaving no residue. It absorbs quickly, especially if you have normal to dry skin and you can use it either alone, under your moisturizer or, if you use a 3-product regimen, you follow the serum-oil-moisturizer order of application, which means you are to apply it after your serum and before your moisturizer. I have been using these ampoules for 3 months now on and off and I am extremely pleased with them. I can say that it is a great product and for my dry, dehydrated and sensitive skin it works wonderfully. My skin feels nourished, plumped, hydrated and it has that healthy glow that I always strive to achieve with my skincare. 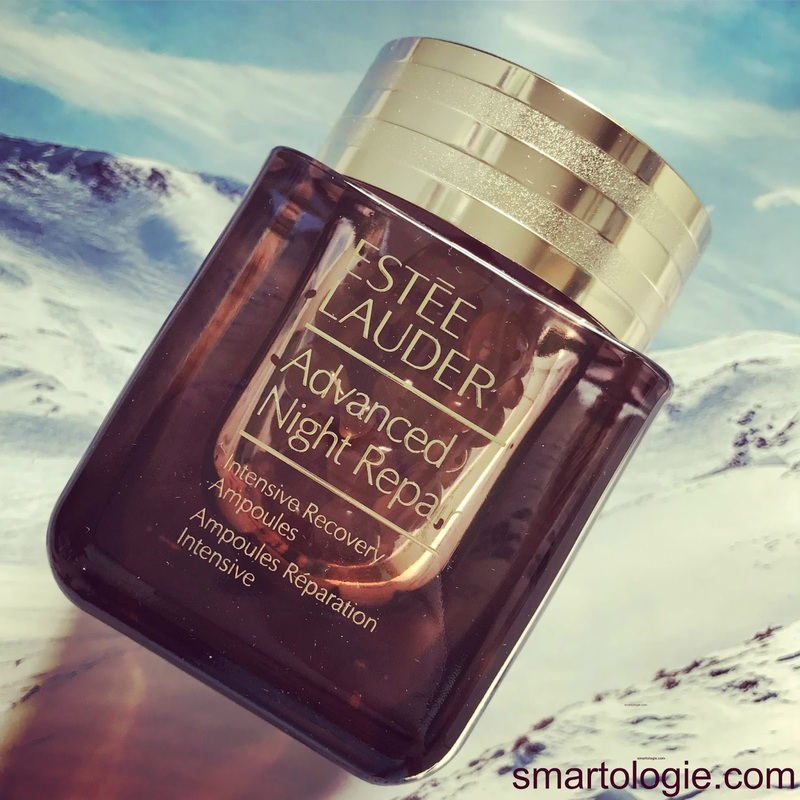 I cannot say how this product will behave on oilier skin types, because that's not my skin, but Estee Lauder does recommend it for all skin types. However, do test it at your Estee Lauder counter first. As usual, do let me know if you have any questions and I will do my best to help in a timely manner. Review based on my own purchase. Lista de ingrediente arata bine.